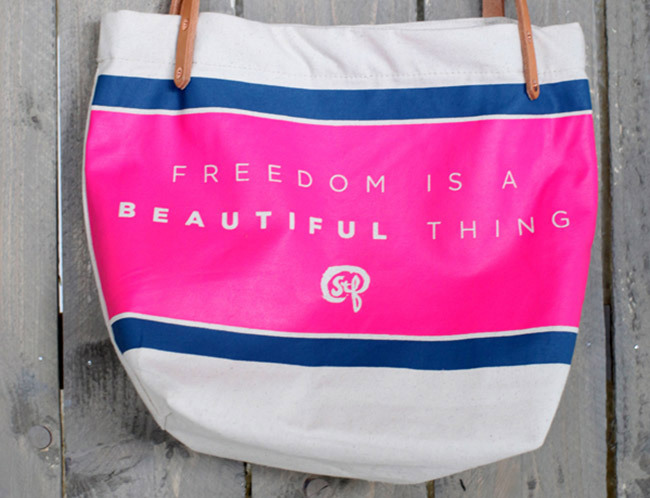 We designed this beautiful tote bag design for Stop Traffick Fashion. They wanted a design that was vivid in color but simple and beautiful in design and layout. 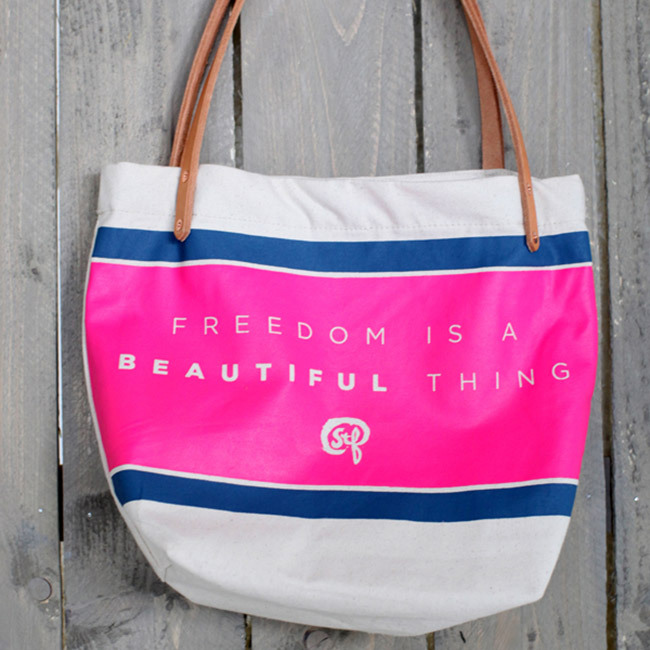 We worked together to create this great bag, and you can now purchase it on the Stop Traffick Fashion website.